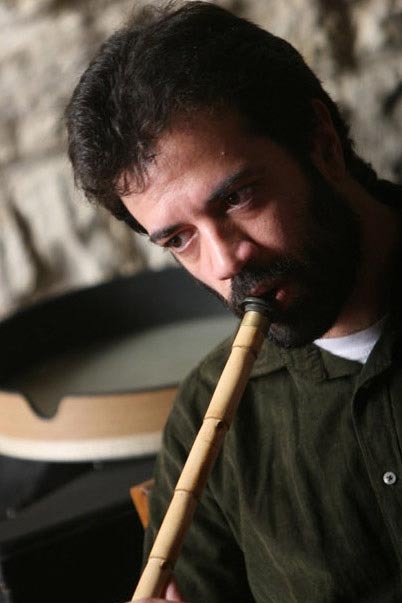 Born on 1st of April 1964 in Athens, Greece, he studied at the percussion school of Athens Conservatory under Nikos Koratzinos, western harmony and counterpoint with Vangelis Kokkoris and drums with Yannis Floros. 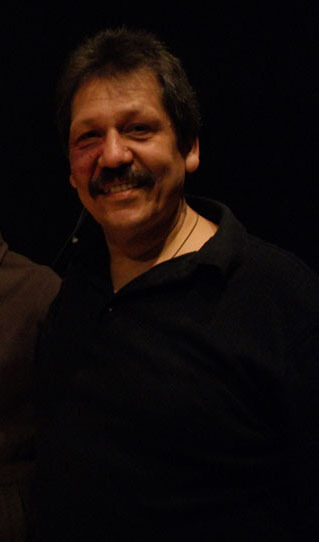 Currently, he is teaching at the Modern Music School (Athens). He has performed in studio recordings and concerts. He was born in Athens, where he studied piano and music theory. 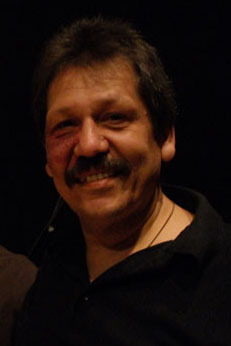 He continued his studies in Thessaloniki, where he received a diploma in fugue and graduated from the Department of Music Studies (Aristotle University). He has composed original music for theatre, cinema and television programmes, as well as for the Opening Ceremony of the 2007 Athens Classic Marathon. 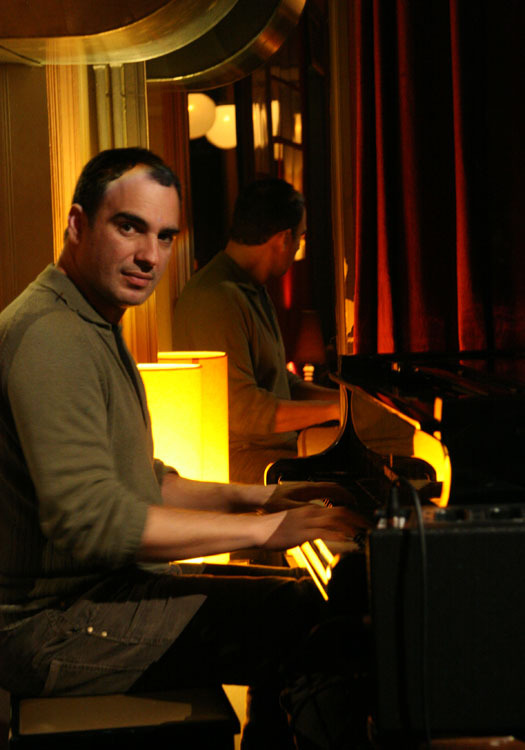 He has taught jazz piano and music theory at the Ionian University. Currently, he is working as a teacher in music schools. Born in 1985 in Athens. In a small age he took piano and violin lessons. Further to he played electric bass and guitar. He studies photograph in Technological Educational Institute of Athens. 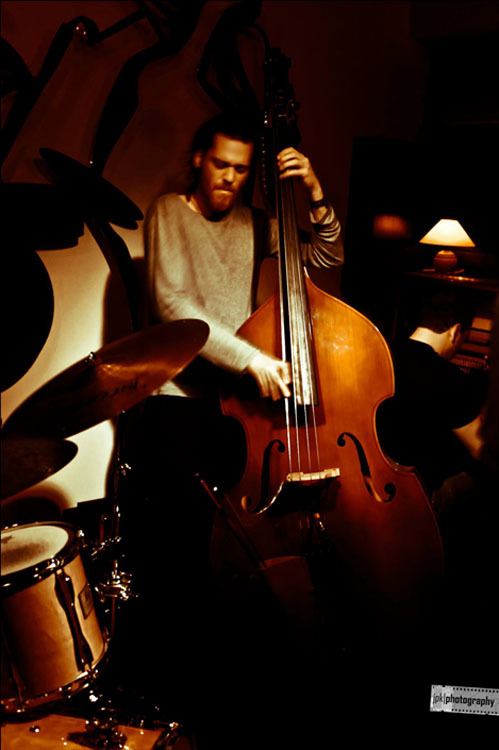 He studied classical doublebass in Athens Conservatory under T. Kasdaglis and jazz music under Periklis Trivolis. He performs in studio recordings and concerts. 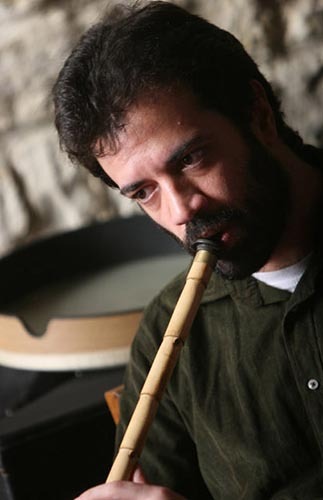 Born in Athens in 1976, he studied music under Marios Mavroidis and ney under Sylvia Koutrouli and Ömer Erdoğdular. He gratuated from the Pallini Music School and the Department of Music Studies (University of Athens, Greece). He performs in studio recordings and concerts.